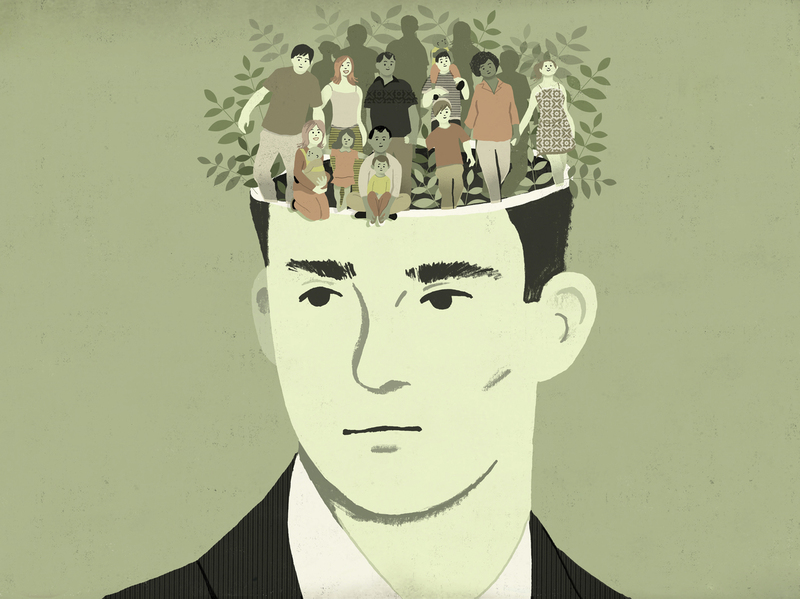 The Mind Of The Village | Hidden Brain A culture of racism can infect us all. On this week's radio show, we discuss the implicit biases we carry that have been forged by the society around us. "Perhaps we behave in ways that are not known to our own conscious awareness, that we are being driven to act in certain ways not because we are explicitly prejudiced, but because we may carry in our heads the thumbprint of the culture," she says. This week on Hidden Brain, we examine research about prejudices so deeply buried, we often doubt their existence. We'll begin with a focus on police shootings of unarmed black men. Later in the show, we look at how biases affect judges in the U.S. This episode includes references to research by Mahzarin Banaji, Eric Hehman, Seth Stephens-Davidowitz, Joshua Correll, and Maya Sen. You'll also hear from Philip Tetlock. 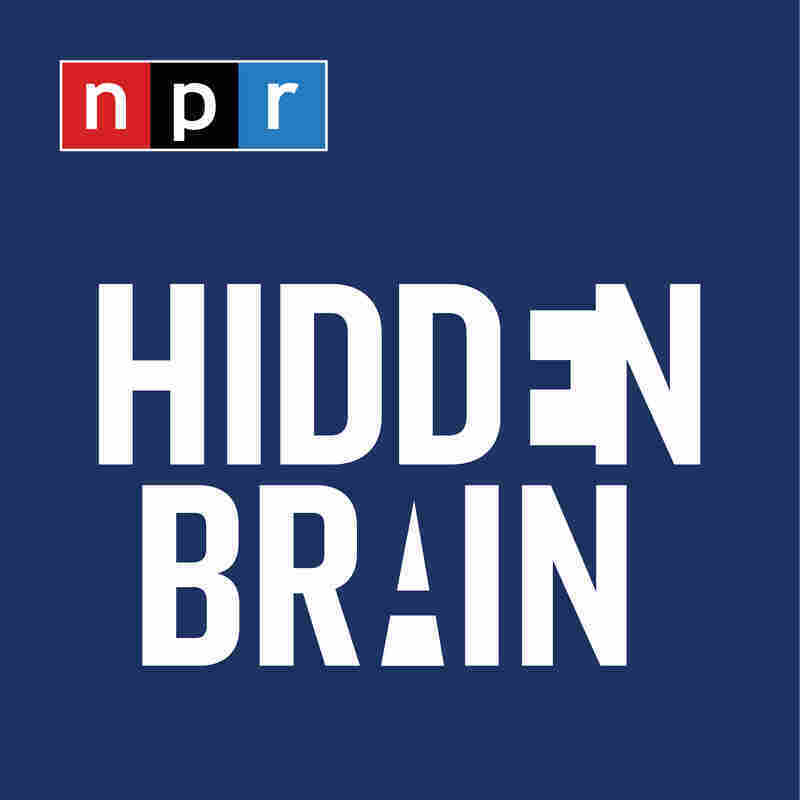 The Hidden Brain radio show is hosted by Shankar Vedantam and produced by Parth Shah, Jennifer Schmidt, Renee Klahr, Rhaina Cohen, and Matthew Schwartz. Our supervising producer is Tara Boyle. You can also follow us on Twitter @hiddenbrain.